Festival - ACShare.net - Sharing about how to live in China, what is the most important tips? Laba Festival, commonly known as "Laba", is the eighth day of December in Chinese lunar calendar. The ancients have a tradition of worshipping ancestors and gods, praying for good harvest and good fortune. In some areas, there is a custom of drinking Laba porridge. 3. One of the great festivals of Buddhism. On the day of Laba Festival, there is a custom of eating Laba porridge. Laba porridge is also called Babao porridge. 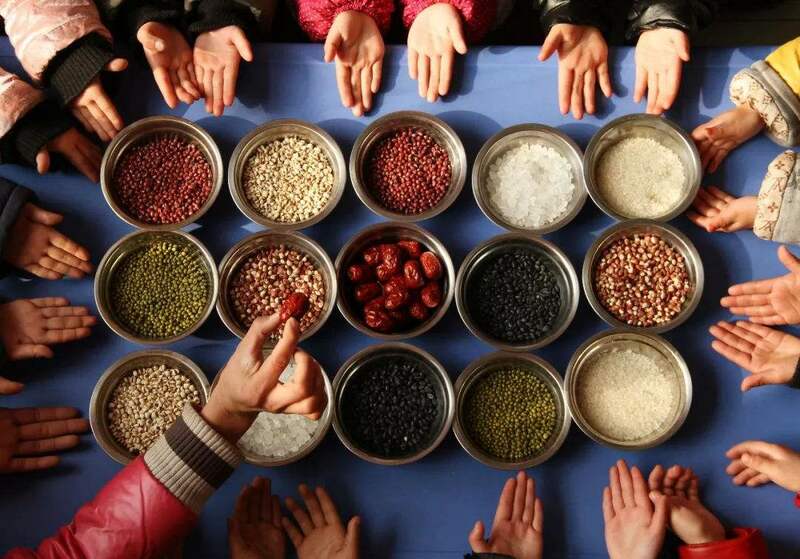 The history of drinking Laba porridge in China has been more than a thousand years. It first began in the Song Dynasty. On the day of Laba, whether it is the court, the government, the temple, or the people of Limin, they all want to make Laba porridge. In the Qing Dynasty, the custom of drinking Laba porridge was even more prevalent. In the court, the emperor, the empress, the emperor, etc. must give the martial arts ministers and the servants of the palace to the peas, and distribute rice and fruit to the monasteries for the monks to eat. In the private sector, every household also wants to make Laba porridge and sacrifice their ancestors. At the same time, the family gathers together to eat and give gifts to relatives and friends. What is mid-autumn festival? What can we eat that day?